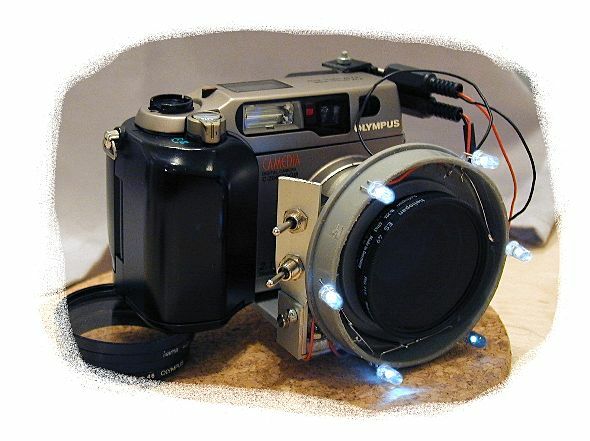 Olympus modding: The Olympus 2040IR "Monster"
Once I had my Olympus C-2040 Zoom converted to the 2040IR I got hooked and found possibility after possibility which could be done. I'd be happy if you follow on this journey from a broken 2040 bought on ebay to a 2040IR "Monster". 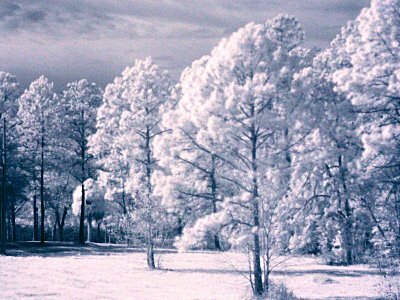 Post-processing shots with the 2040IR. "Look Mum, I created a monster!" 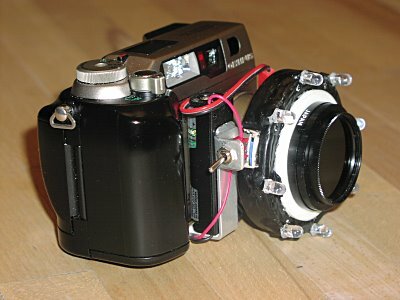 Currently, the 2040IR is my main IR camera, and I removed most of the attachments. So, what can this baby do? thick acrylic (plexiglass) to replace the hot mirror. Hey, great, another reader, Charles, has converted his 2040 to a 2040IR "Monster"! Read more about his IR collar.